O’ahu means “The Gathering Place”. And it truly is the gathering place: The island is the third-largest of the Hawaiian Islands and is home to about two-thirds of the population of Hawaii state. 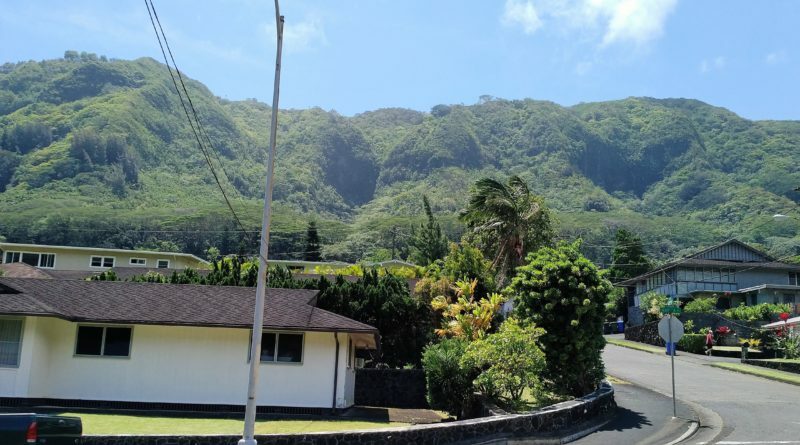 Visiting O’ahu is immensely exciting year round and below I’m summing up five tried & true money saving tips that are useful to know before your trip. Check out your hotel’s room + breakfast deals. If you’re booking your hotel at one of the hotel deals websites, like Priceline, Cheapoair, etc. make sure you also check out the hotels’ own websites as well. Oftentimes Waikiki hotels will have stay & breakfast deals that are better deals in value than just a room discount. Eating out in Waikiki is even pricier than in NYC. Even fast food chain prices are higher here. For example, the KFC’s $5 Fill Up meal is $8 in Waikiki. Same goes for Subway, McDonalds, etc. The Waikiki Sand Villa Hotel on Priceline.com is $155 / night + $25 fees & tax, no breakfast. The Waikiki Sand Villa Hotel on their own website is $147 / night, no resort fee needed, and free breakfast. Beautiful breakfast buffet variety at Waikiki Sand Villa Hotel includes: fresh fruits, croissants, danishes or muffins, yogurt, greens, salad dressing, three fish & meat options, freshly cooked, rice, miso soup, juices, locally grown coffee and more. 2. Ask if your hotel’s concierge is in-house or third party (concierge service) personnel. The reason you want to know, is because concierge services personnel (Expedia Local Experts, for example) only recommend you activities and sightseeing their company has a commission-based agreement with. Unless you ask them about some particular event, activity, etc. that isn’t on their list, but you’re very interested in, they won’t be able to offer much of their assistance or information. The in-house concierges normally are solely guest interest oriented and will make recommendations based on your interests and budget. A great example of these concierges are the ones that you’ll meet The Ritz-Carlton Residences, Waikiki Beach: Knowledgeable, friendly, and unbiased. 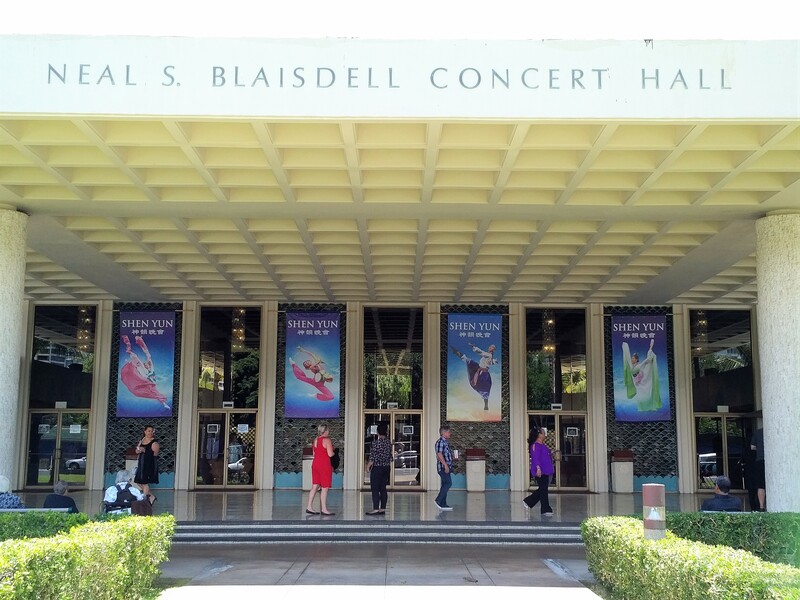 Global phenomena Shen Yun Performing Arts at Blaisdall Concert Hall, Honolulu, Oahu. 3. 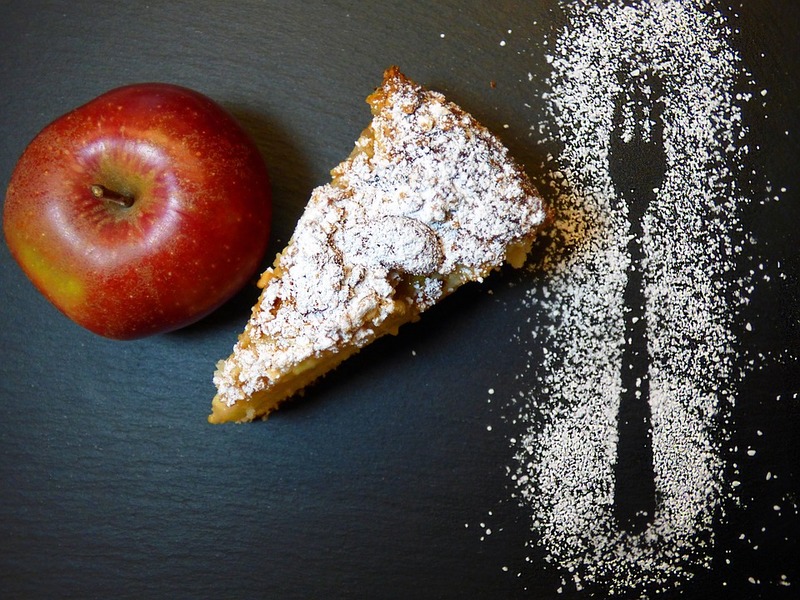 Locally grown fruits are the juiciest, flavorful option for fulfilling your 5 serving / day. You might not see a mind blowing variety of fruits and vegetables at local Waikiki stores and delis. Paying $2 per a (non-organic) apple or a humble sized cucumber might leave you puzzled as to how to reach the daily recommended value of fruits and vegetables without breaking the bank. Opt for locally grown produce, for example papaya and pineapple. I thought I’m not a fan of papayas until I tried the ones that are locally grown and sold in Honolulu. They’re sweet, amazingly aromatic and really-really delicious. You can stock up on them at the downtown’s Walmart, about $1.25 per fruit. 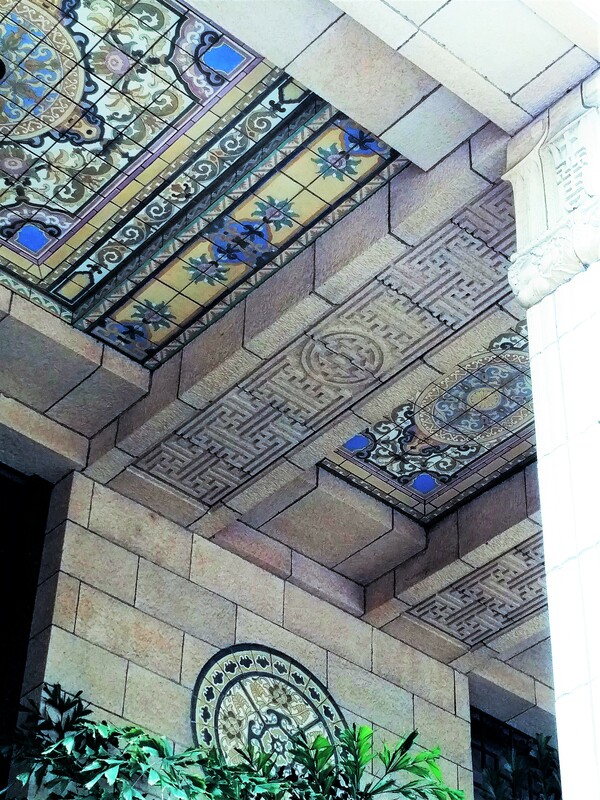 Gorgeous mosaic on Alexander & Baldwin building’s ceiling, Downtown Honolulu, Oahu. 4. 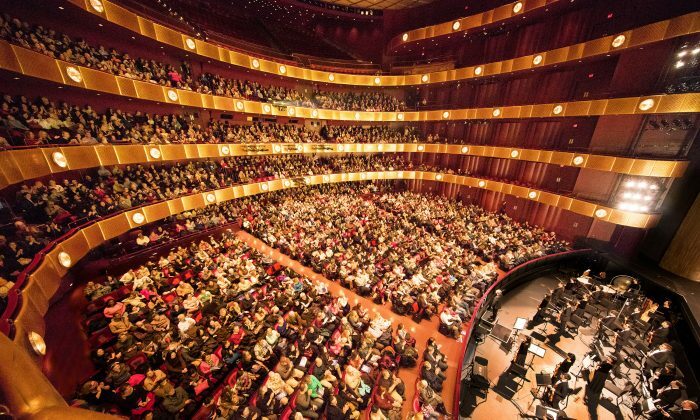 There are plenty of free activities you can add to your itinerary. Many properties in the vicinity of the Waikiki beach offer complementary entertainment: from Hawaiian quilting to historical tours every Monday and Wednesday at The Moana Surfrider Hotel (starts at 11am). 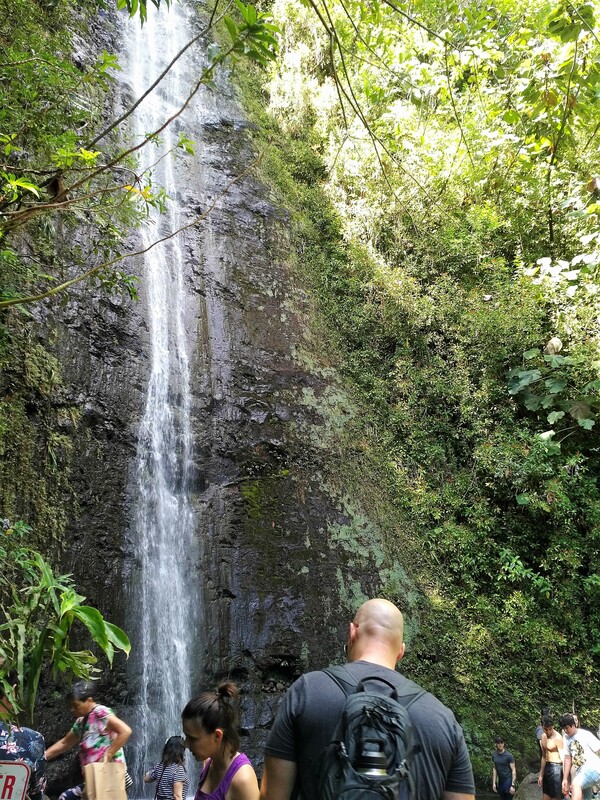 Another free activity you should definitely try while in Oahu is taking a hiking trip. 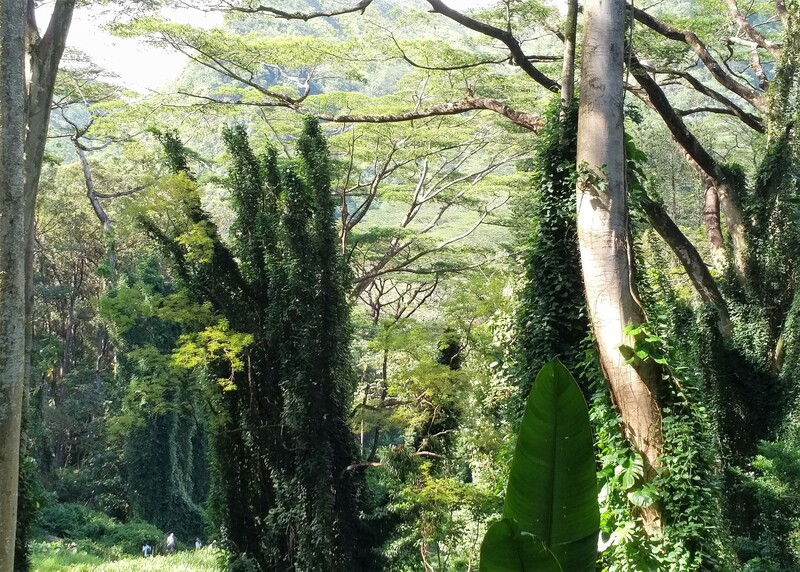 A hike to Manoa Falls is perfect if you’re a beginner or are travelling with kids. Just don’t forget non-slip footwear! This hiking trail takes about 40 min one way and you’ll be rewarded with a beautiful view of the Manoa water fall. Manoa Falls hiking trail, Oahu, Hawaii. 5. Stunning floral hair accessories and other bring-home souvenirs. There are plenty of stores that sell variety of colorful leis (flower necklaces), but if you look at their labels you’ll see that these are made in China. Bring home beautiful Made in Hawaii floral hair accessories instead. Prices start at only $3 and guarantee to bring smiles to your girl friends’ faces. 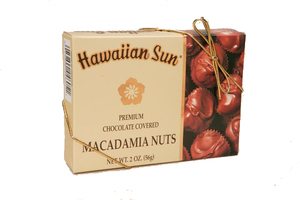 Other great souvenir options that are practical and will be appreciated by your relatives and co-workers are Hawaiian teas, coffees, chocolate covered macadamia nuts, natural loofah soaps, and coconut oil based body lotions. 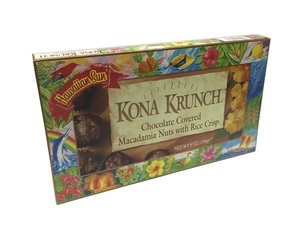 Prices vary from $2.99-$14.99.